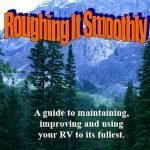 How Much Money Do We Save By Dry Camping? 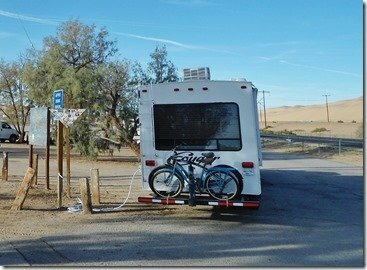 We have been out exploring the desert of Southern California and Arizona this winter and for the last month of January done it without hooking up at an RV Park once. 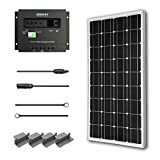 So a solid month spent dry camping, providing for our own services like water, electricity and waste disposal. I thought this would be good opportunity to compare costs between dry camping on our own and using a full hookup RV park or campground. 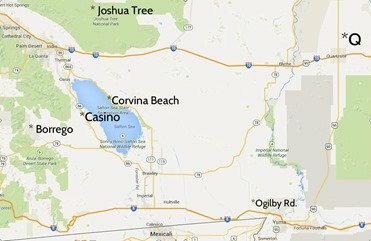 This will be a rough comparison based on our unique needs and lifestyle, but hopefully it will give folks wanting to tryout some dry camping an idea of how much money we save by dry camping. 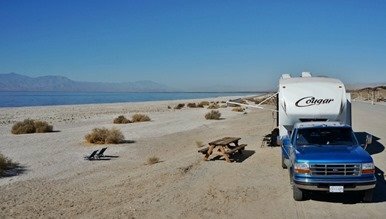 The first few days of the month were spent boondocking with no camp fees in Anza-Borrego State Park. 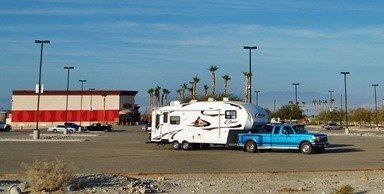 We then had a free RV parking overnight stop at the Red Earth Casino (just south of Palms Springs) on our way to two nights dry camping, at 10 dollars per night, on Corvina Beach in the Salton Sea State Recreation Area. 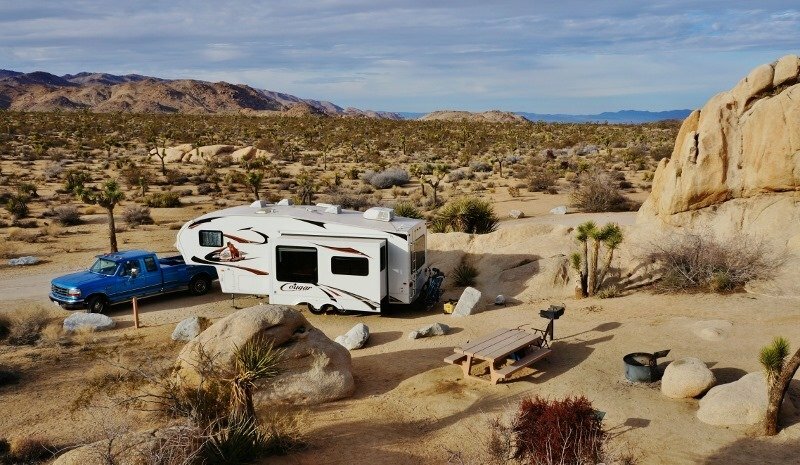 Next it was up to Joshua Tree National Park for 5 days also at a cost of 10 dollars per night (no hookups) campground fees. 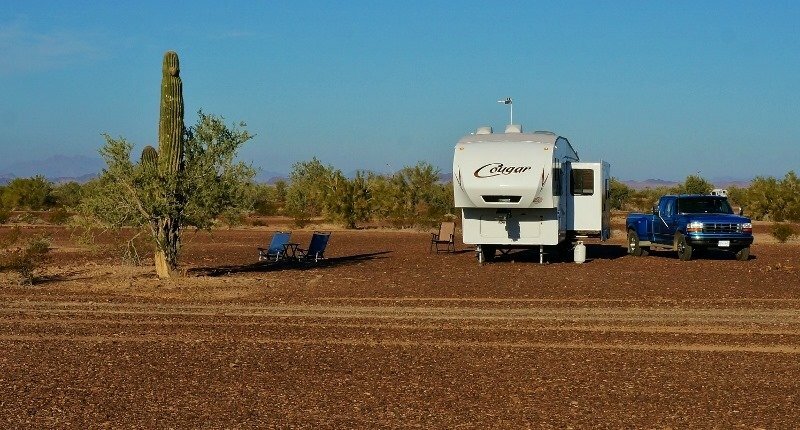 The rest of the month has been split between the Plomosa Road free BLM in Quartzsite and another BLM called Ogilby Road about 10 miles west of Yuma, Arizona. 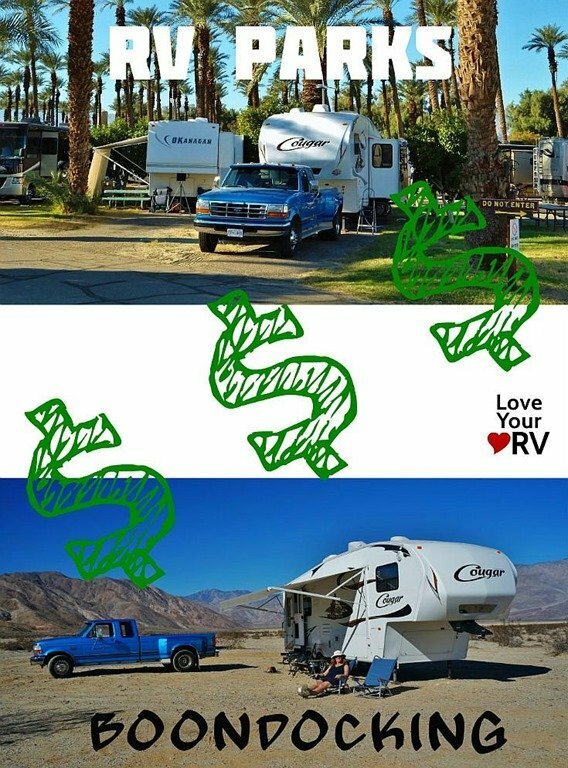 So 31 days of camping cost total of 70 dollars in fees. Fuel is the biggest cost for our dry camping. 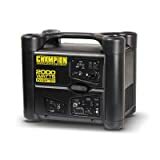 We run a generator daily for several hours to recharge our battery bank and intermittently provide for any heavy electrical loads like the microwave oven, toaster or extended TV viewing time. Over the course of the month we consumed on average one gallon of gasoline per day at a median price paid of $3.50 per gallon. 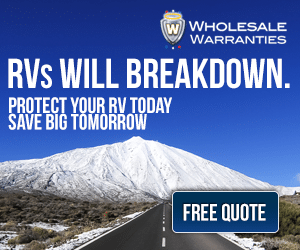 The other fuel consumed by the RV is LP Gas (propane). Because we are on no hookups we run our refrigerator, hot water tank and furnace all on LP Gas and use the stove more for cooking rather than the microwave. Over the month we refilled a 30 lb. 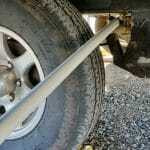 cylinder 4 times at an average cost of $20 dollars per fill. So the total money spent on fuel was $108.50 Gas and $80 Propane. 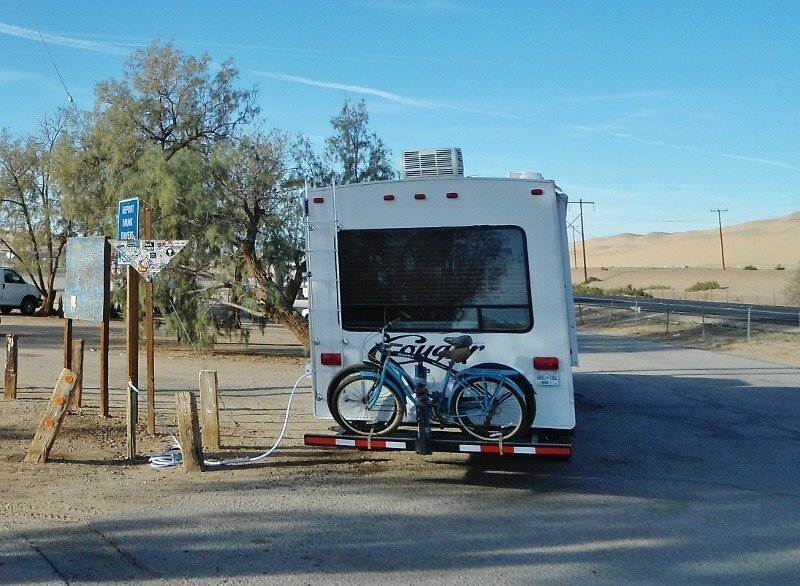 Unlike in the full hookup RV parks we are responsible for locating water fill-up taps and dump stations. 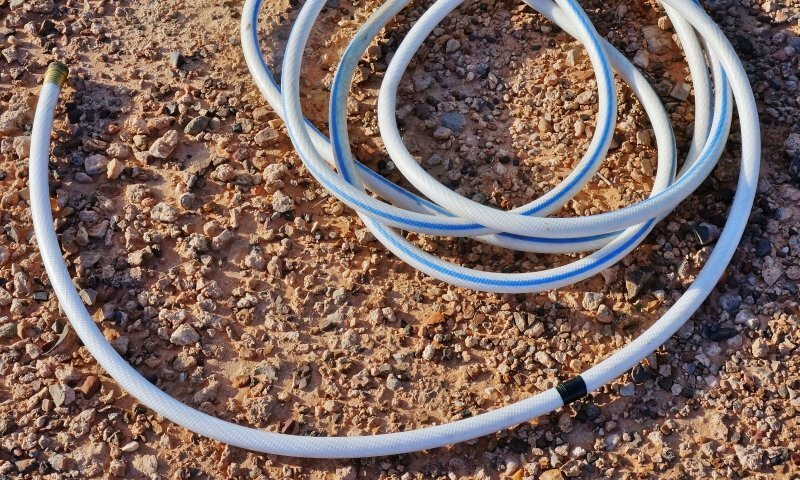 There are many free places to get water and dispose of waste, like for instance the Red Earth Casino had complimentary fresh water and several free Sani-Dumps. 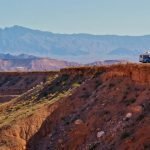 Other places it is easier and likely more cost efficient to use the pay locations rather than burn diesel dragging the rig all over the place to find a free tap. We ended up paying 4 times to dump the tanks at 10 dollars a dump and paid twice for fresh water at 5 dollars a crack for a total of 50 dollars spent. 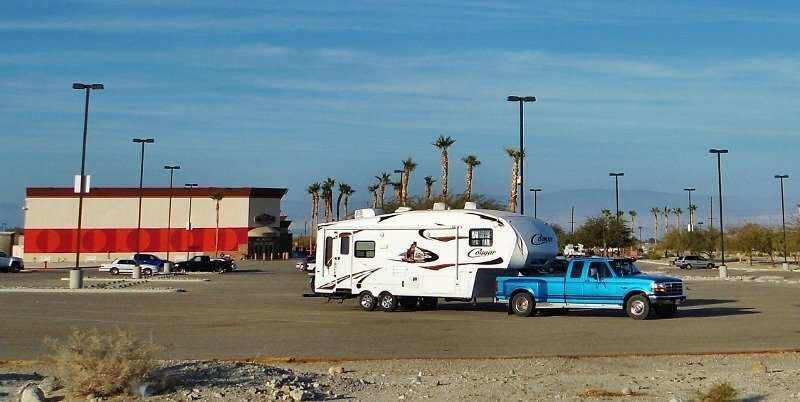 Considering we visited these areas in high snowbird season I would say the average price for a full hookup spot would run around $30 dollars per night. Some savings may have been gleaned by paying weekly rates or using Passport America but frankly at this time of year the parks are loaded and the deals are few and far between. So lets say to travel around like we did to the same areas you would shell out $200 per week in camp fees. 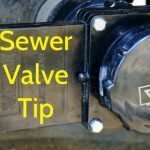 We would still use LP gas as well. Granted, it would not be as much but at least two tanks worth for a cost of $40 dollars. 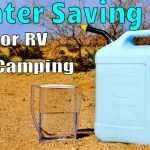 How Much Money Do We Save By Dry Camping? 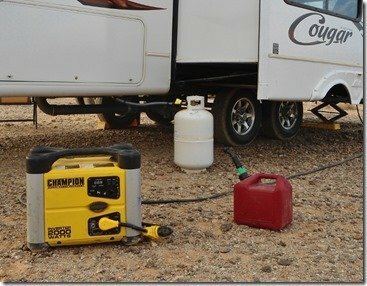 Last month we were able to save $531.50 by dry camping. 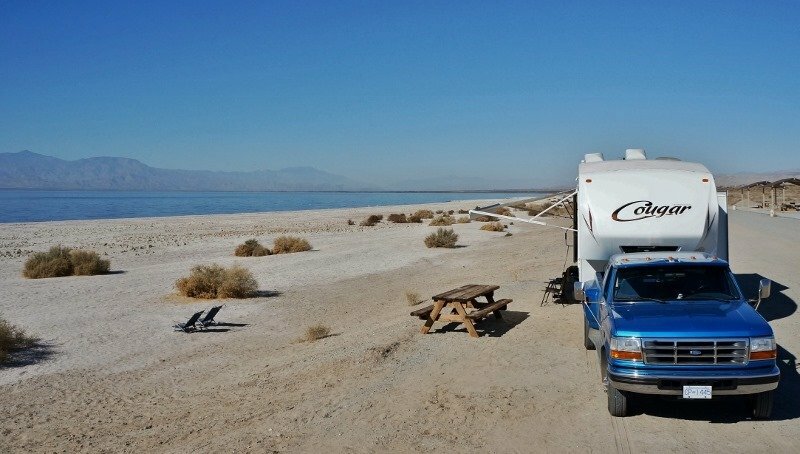 I realize that RV Parks offer quite a few amenities and entertainment options but for us the freedom and scenic beauty we enjoy by boondocking more than makes up for those. 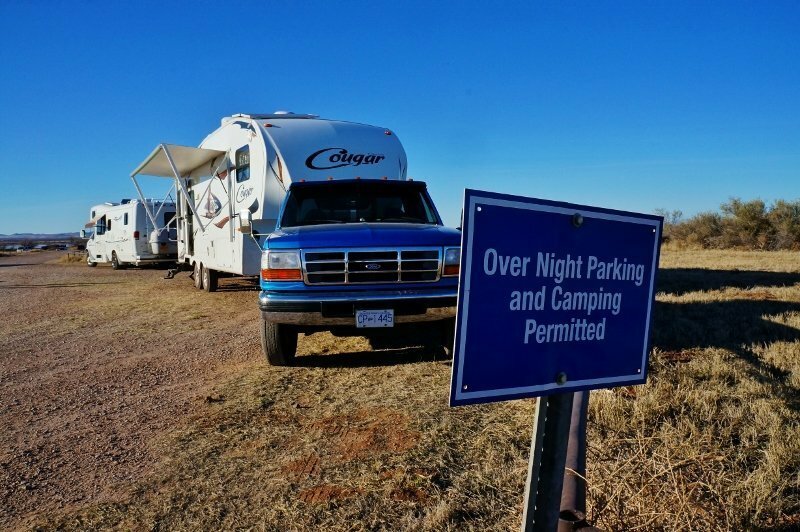 Check out the dry camping spots enjoyed this last month in the photos below and I think you will agree. 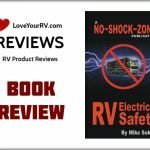 Check out my post RV Boondocking in Arizona eBook Review to find for a great resource to easily find spots like these.